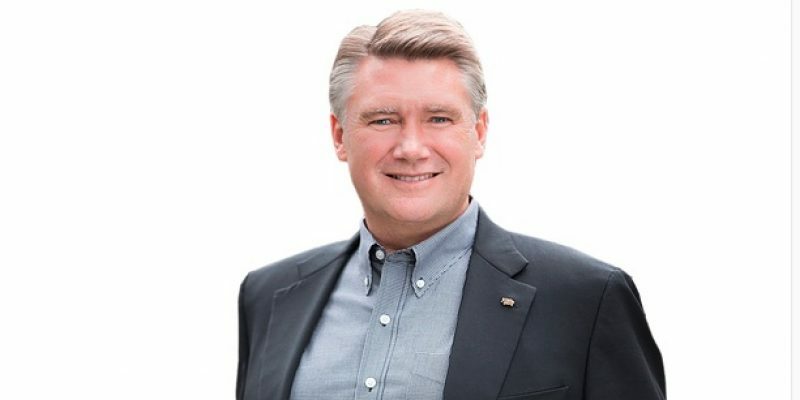 The former Senior pastor of First Baptist Church in Charlotte, Mark Harris, defeated the incumbent Congressman Robert Pittenger in a major upset during the Republican Primary in North Carolina’s 9th District. “A grassroots, precinct-level explosion is occurring across the country by evangelical and pro-life Catholic Christians,” David Lane, the founder of the American Renewal Project, told CBN News. The organization has been helping Christian pastors and leaders run for office, providing training through its Issachar Project. Pittenger beat Harris in 2016 by 136 votes. This time the race was close but not enough for him to win. Harris’s next challenge will be against will go up against Democrat Dan McCready in what’s expected to be another very close race. “I invite the congressman and his supporters to join our journey as we focus on keeping the 9th District red in November, ensuring the hard-working people of the 9th District have a congressman who is focused on representing them and their values,” Harris said in his victory speech. Harris told CBN News that he believes it’s important for Christians, and especially pastors, to get involved in politics. Lane agrees, and is facilitating the opportunity for more Christian leaders and pastors to rung for office through Pastors and Pews Conferences and Issachar Training events.